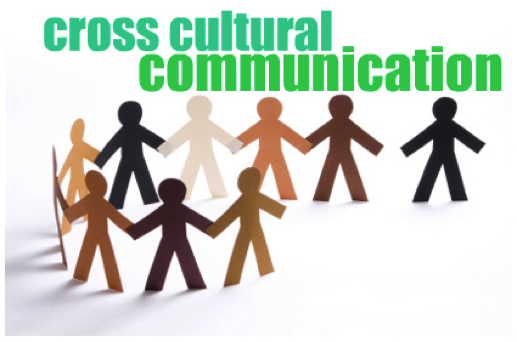 When communicating with someone from another culture language, beliefs, customs, values and understanding must be considered (Prasad, 2015). This article points out: Australia is a multicultural country, with over 6 million people born overseas. Taking this into account, as an occupational therapist I will need to communicate with people from different cultures. Using non-verbal skills, body language and interpreters will ensure the mutual understanding between therapist and client (Prasad, 2015).